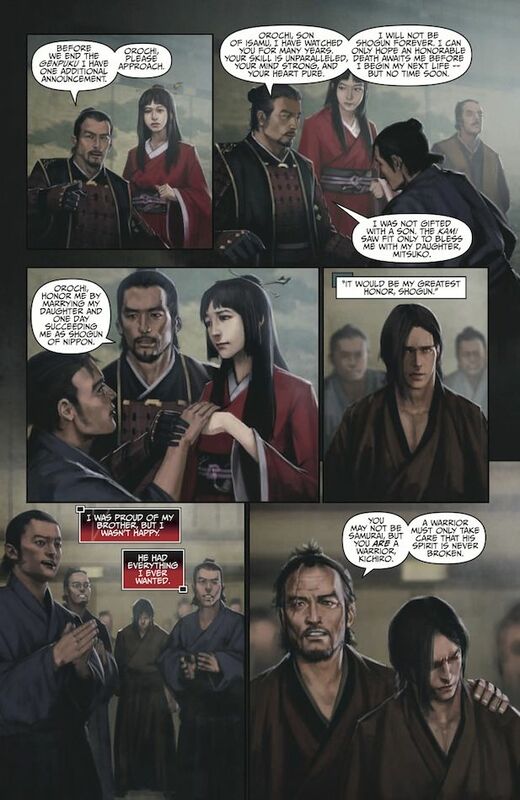 Kichiro is an outsider in feudal Japan — shipwrecked after marauders killed his parents, he is found and raised by a samurai who teaches him to live by bushido, the samurai code. 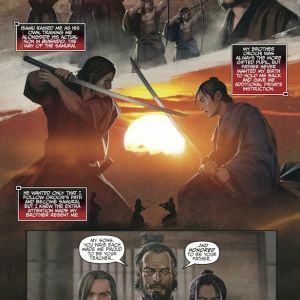 Though he can never be recognized as a samurai because of his blood, in BUSHIDO, the new Image Comics/Top Cow graphic novel out in December, Kichiro finds he can use his skills and sense of duty to serve in another way: defeating the blood-drinking forces of darkness that have descended on Japan. 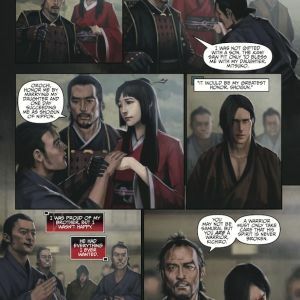 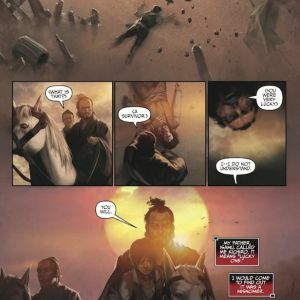 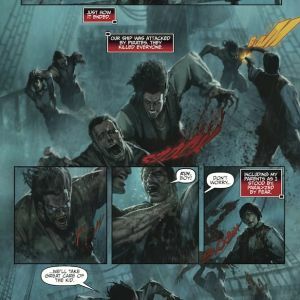 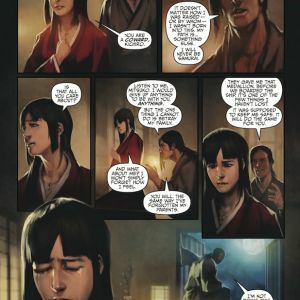 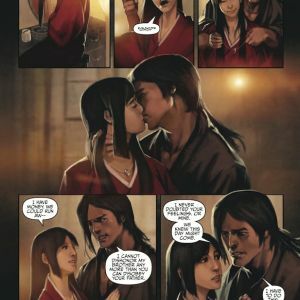 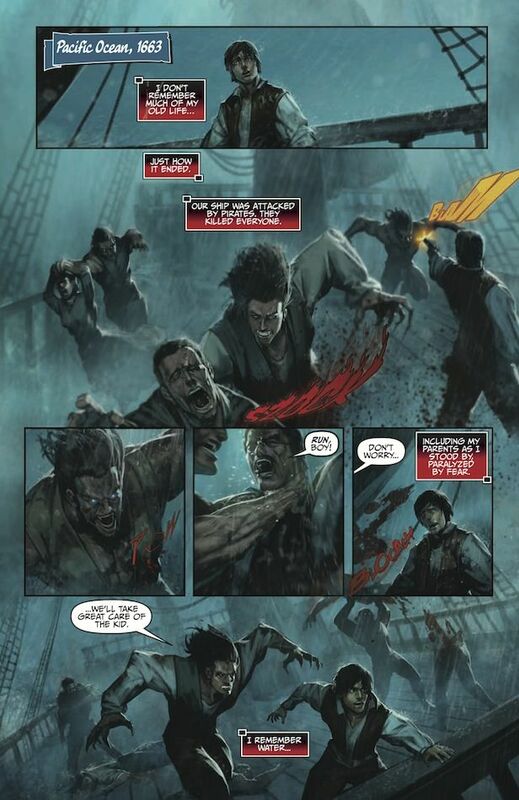 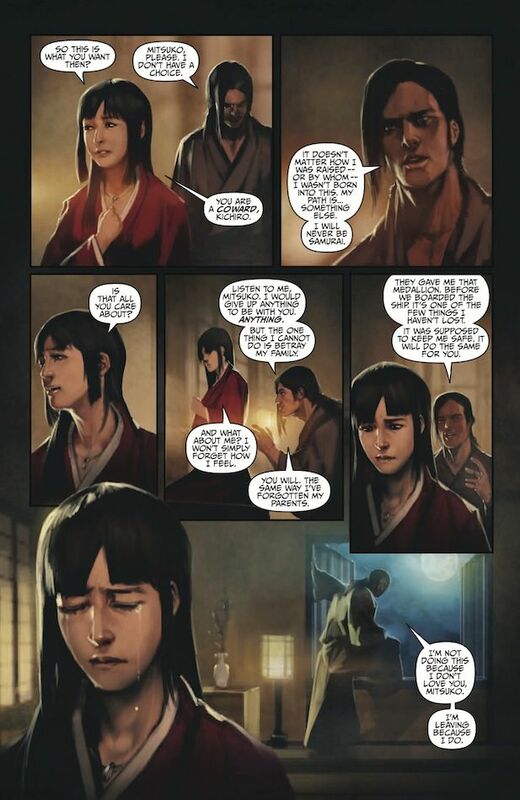 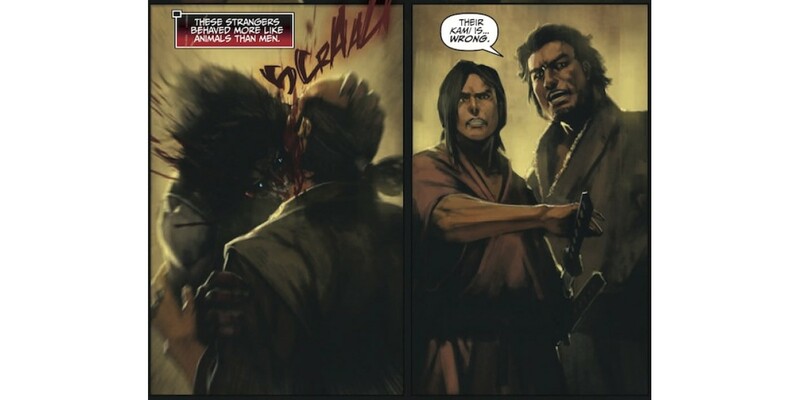 In this graphic novel by Rob Levin and Jessada Sutthi of Studio Hive, clan of vampires is bent on assassinating the shogun and claiming power for themselves. 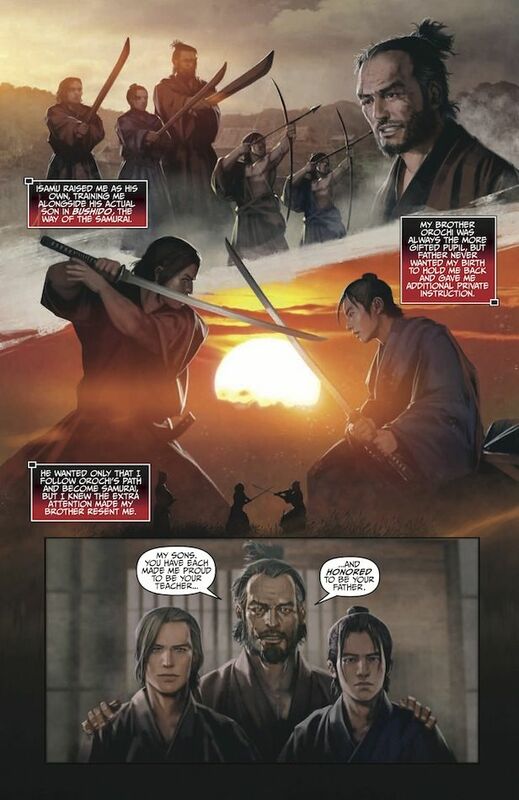 Kichiro recognizes them as the same marauders who mercilessly overran his ship so many years ago and vows to defeat them — to both avenge his past and protect his future. 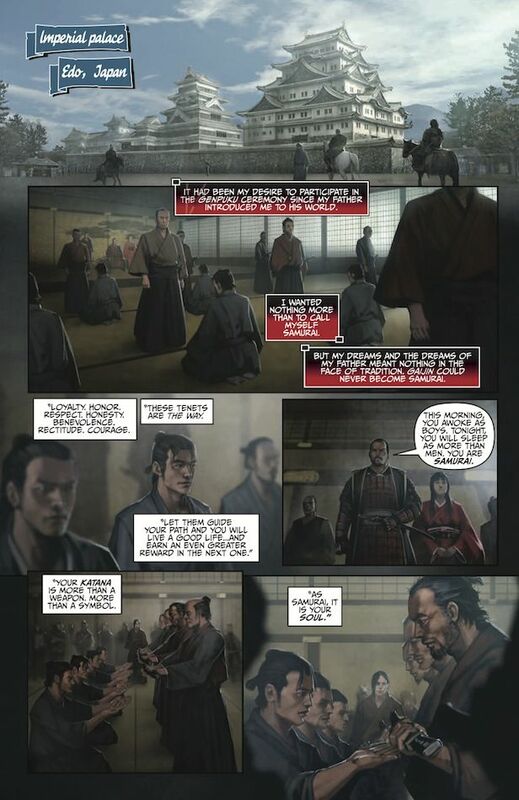 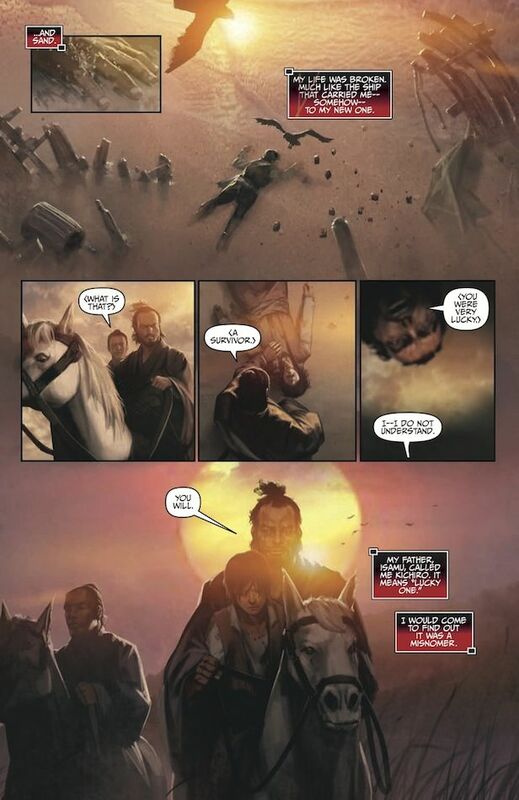 BUSHIDO will be in comic book stores on December 17 and in bookstores on December 30. 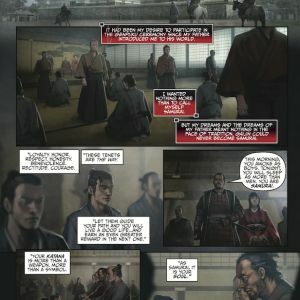 It is available for pre-order now.